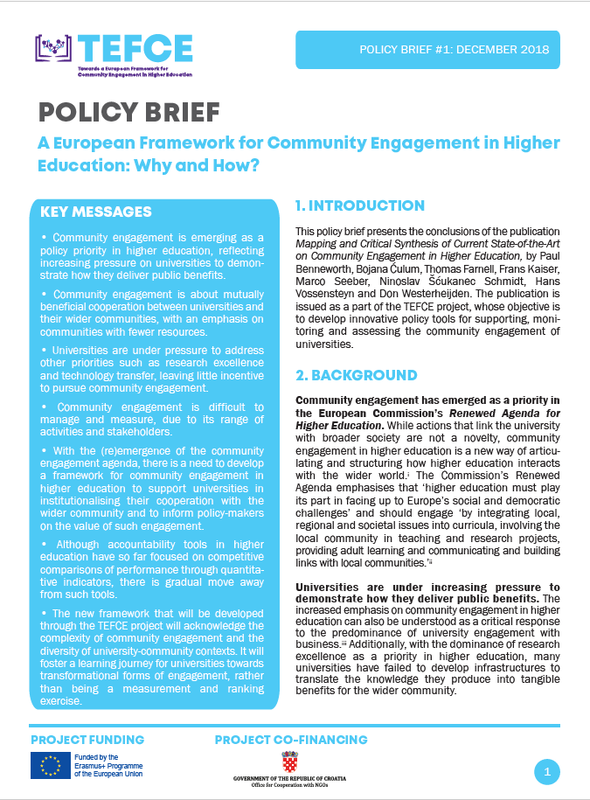 Policy brief: A European Framework for Community Engagement in Higher Education: Why and How? 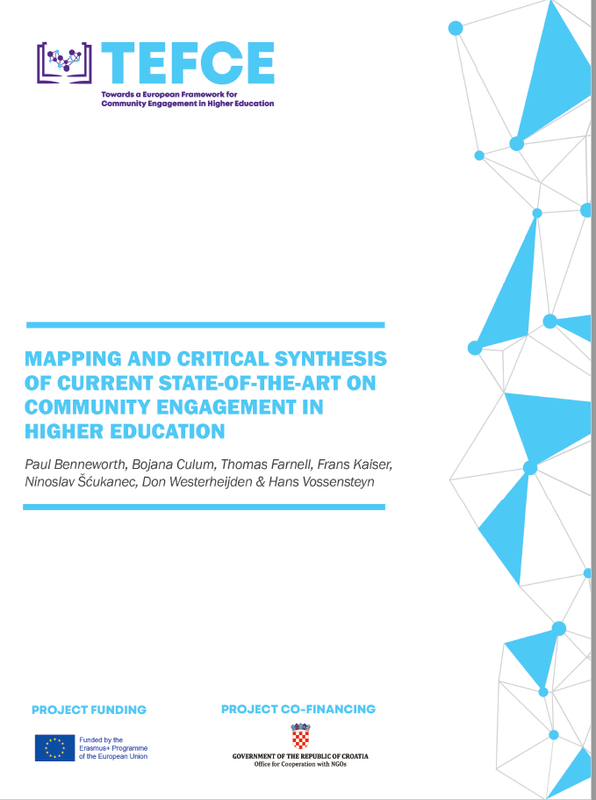 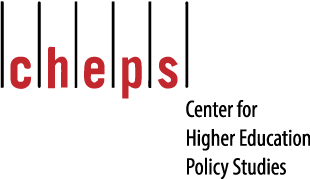 This publication defines the concept of community engagement in higher education and its role in contemporary debates about the role of higher education in the 21st century and maps international initiatives and projects that have attempted to develop frameworks for monitoring/measuring community engagement. 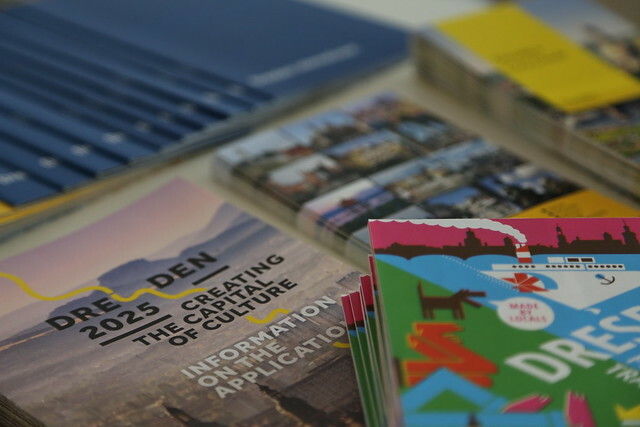 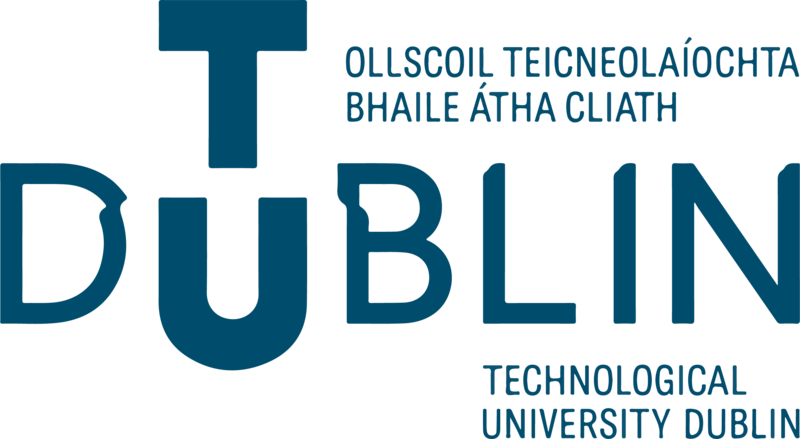 The publication identifies the needs, gaps and opportunities for a European framework for community engagement of higher education.